Wally has an excellent reputation within boating circles, having been in the industry for over three decades. 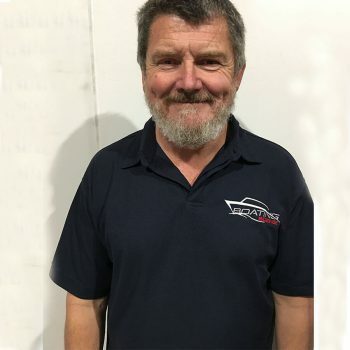 He gets a great deal of satisfaction in helping people enjoy their boating and fishing, and ensuring customers get the right equipment for their needs. Jack has always had a passion for anything with an engine. Having been brought up around the water, it was a natural progression that he began working at Boating Scene. 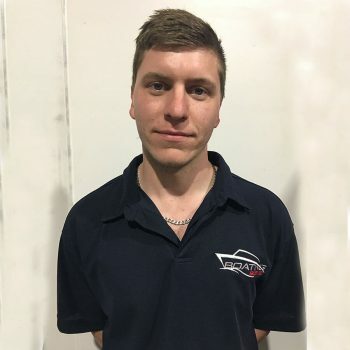 Jack began his Marine Cert 3 Apprenticeship in 2010. He is a thorough mechanic with a real eye for diagnostics. Andrew is not scared of hard work, never one to shy away from learning a new aspect of his job. 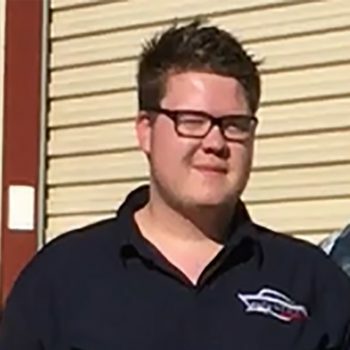 We welcomed Andrew early in 2017 & have been impressed with his teamwork attitude. If he’s around you’ll always be met with a friendly ‘hello’ when you roll up. You may see Andrew doing anything from pushing a broom to giving the finishing touches to a boat heading out the door. Don't hesitate ask to us about our work!